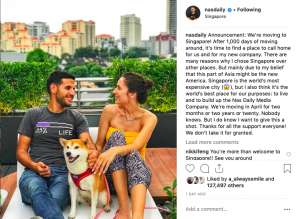 Singapore—Popular travel blogger Nuseir Yassin announced on Instagram on Thursday, March 21, that he will be moving to Singapore by April for an indefinite amount of time. 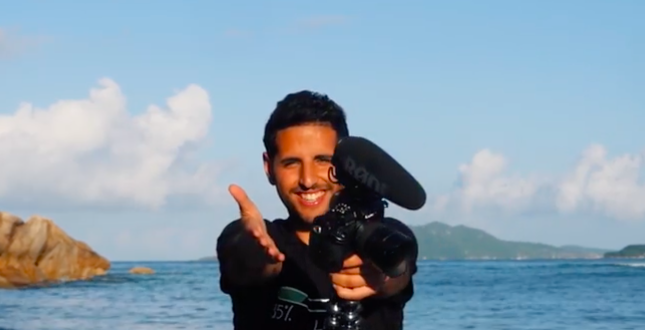 But TODAY reports that he will also be hiring people in Singapore in order to double the team of his firm, the Nas Daily Media Company, which will be based in the city. Mr Yassin’s post the next day had the exact same wording, though the photo was different. The media outlet also reports that Mr Yassin will work in Singapore under an EntrePass. This is a permit to work allowing entrepreneurs from other countries to begin businesses here. 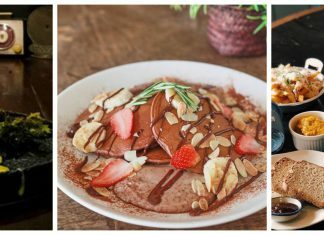 It’s valid for a period of one year, but the holder should apply for renewal before the year ends. He emphasized that his move to Singapore is completely self-funded and that he is not getting assistance from the Government. He cited the environment in Singapore as conducive for his company’s success. During the interview, he also mentioned that he would host his yearly conference in Singapore, although he is unsure as to what the conference is to be called. He plans to bring together people from different sectors to “talk about the story of Singapore,” and will give participants a chance to talk and share their lives.